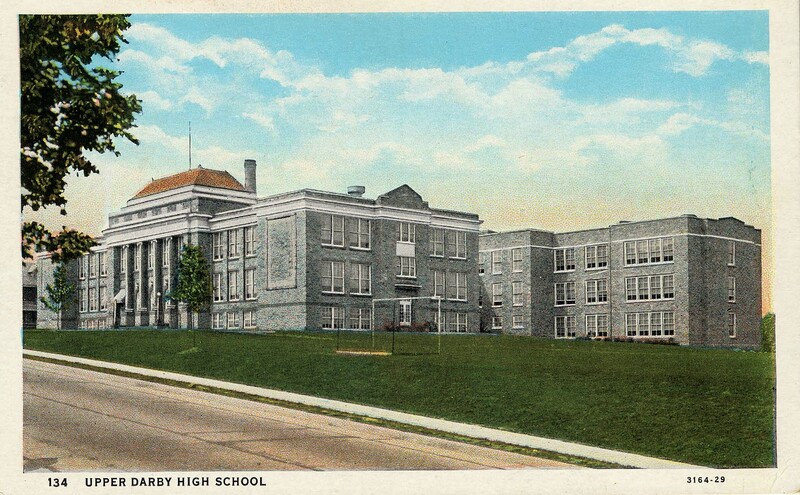 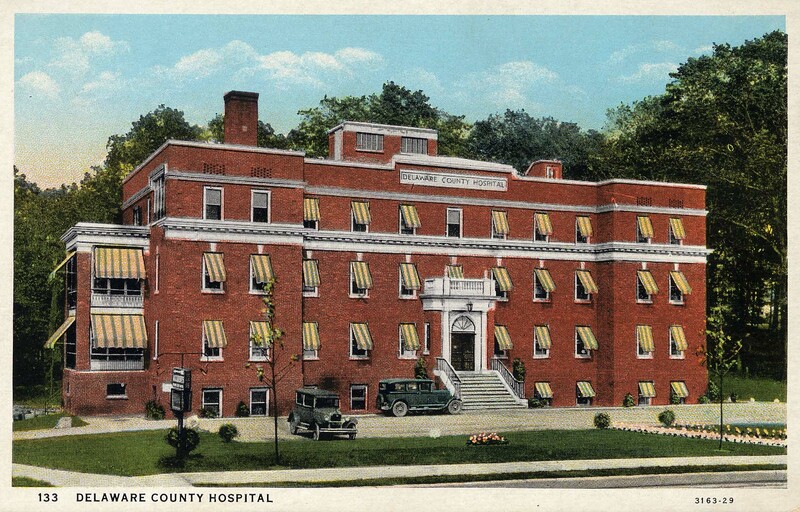 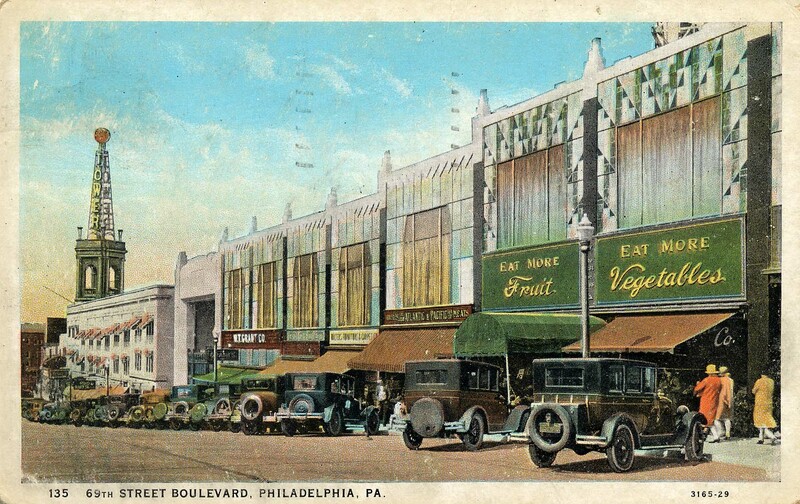 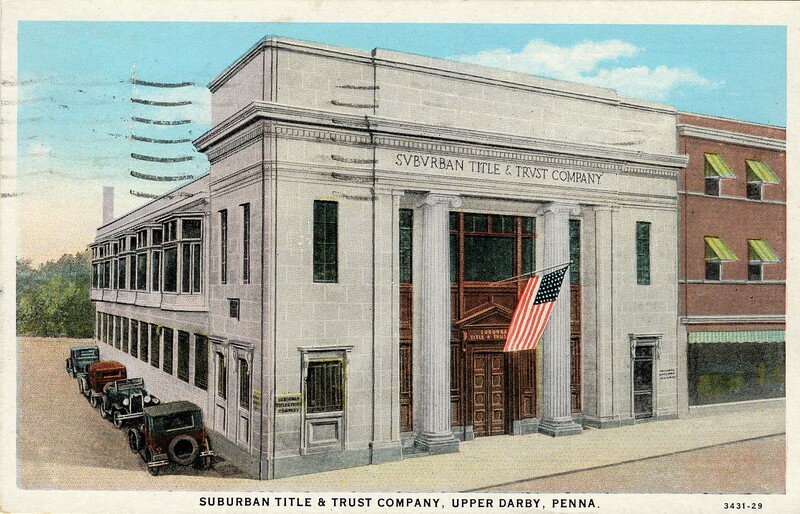 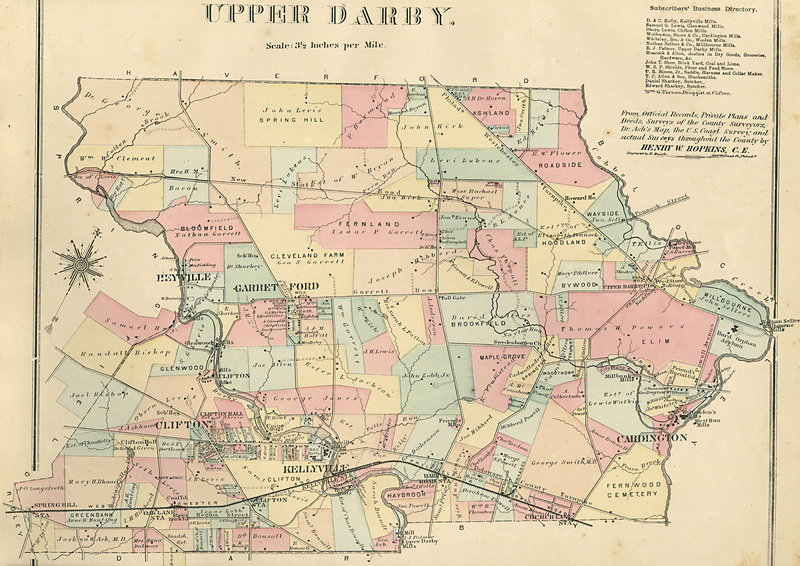 Incorporated from Darby Township on August 30, 1736. 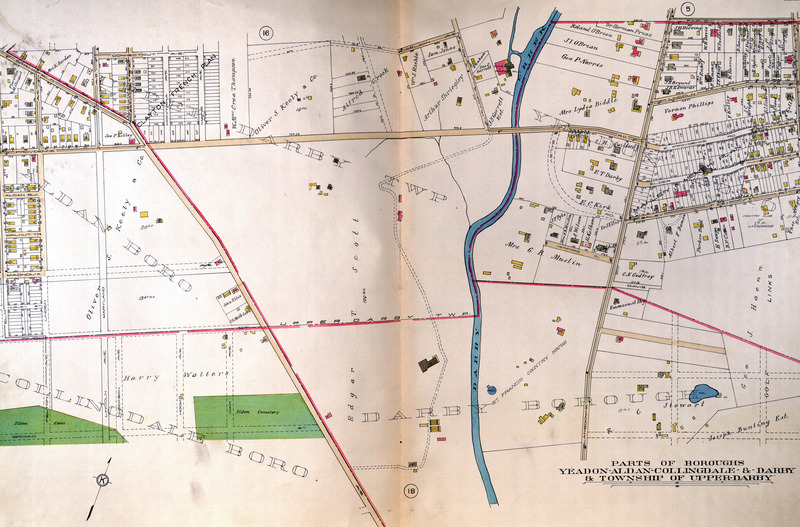 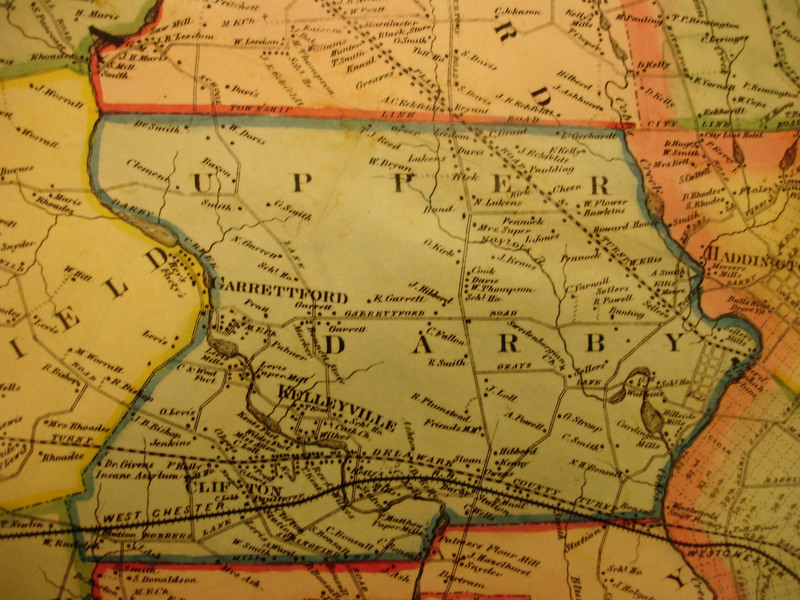 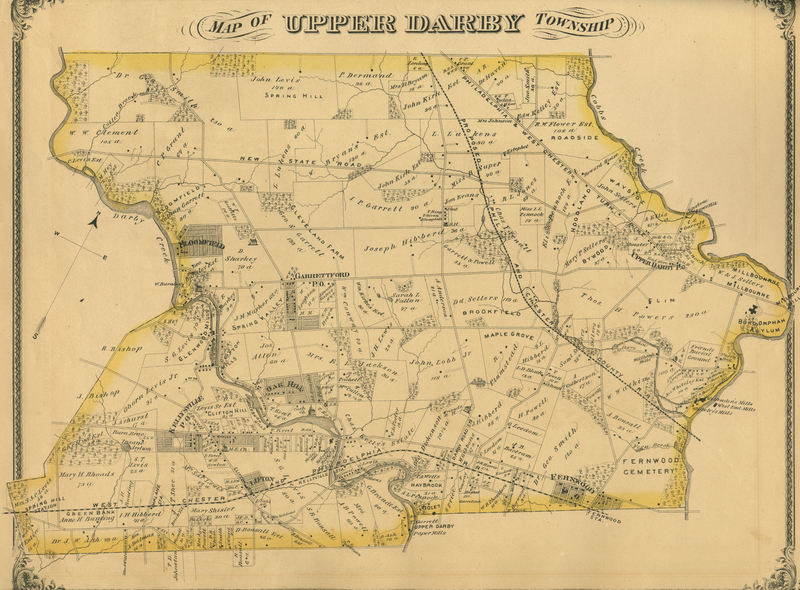 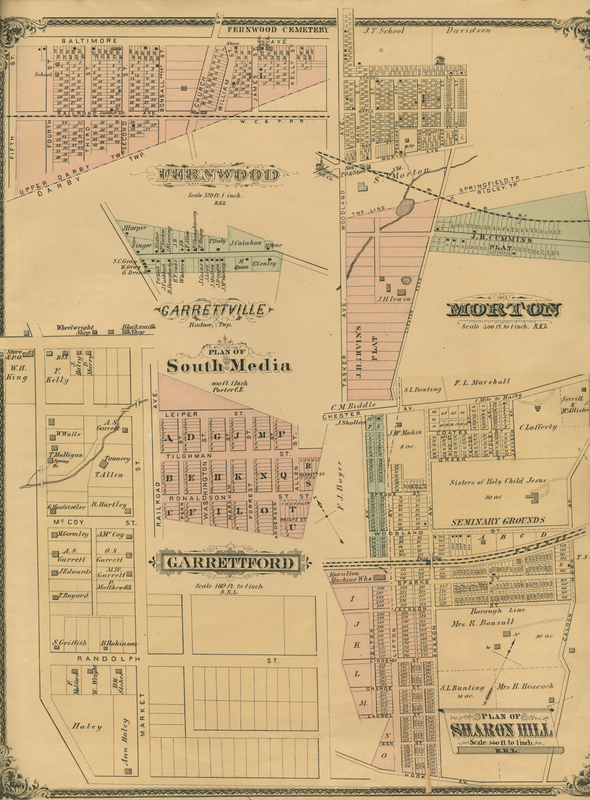 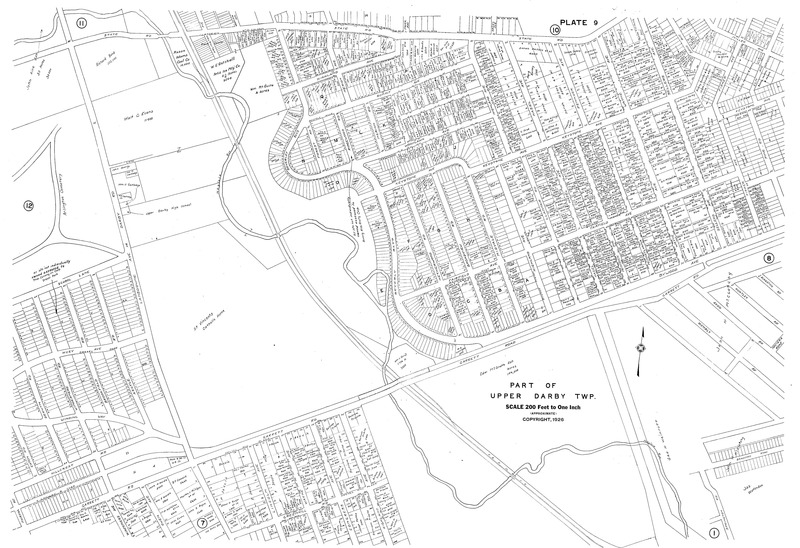 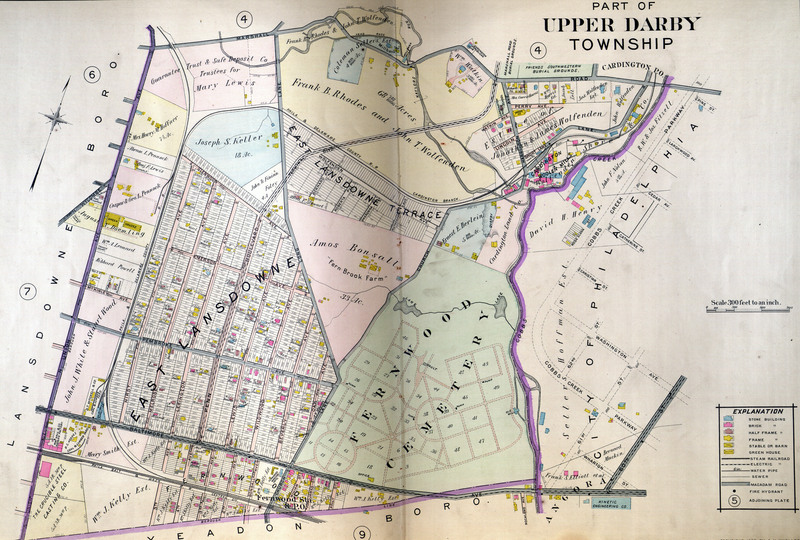 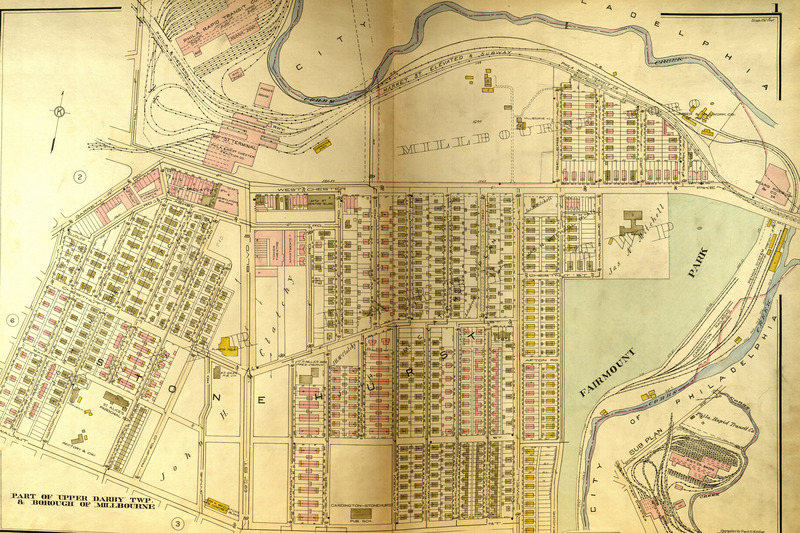 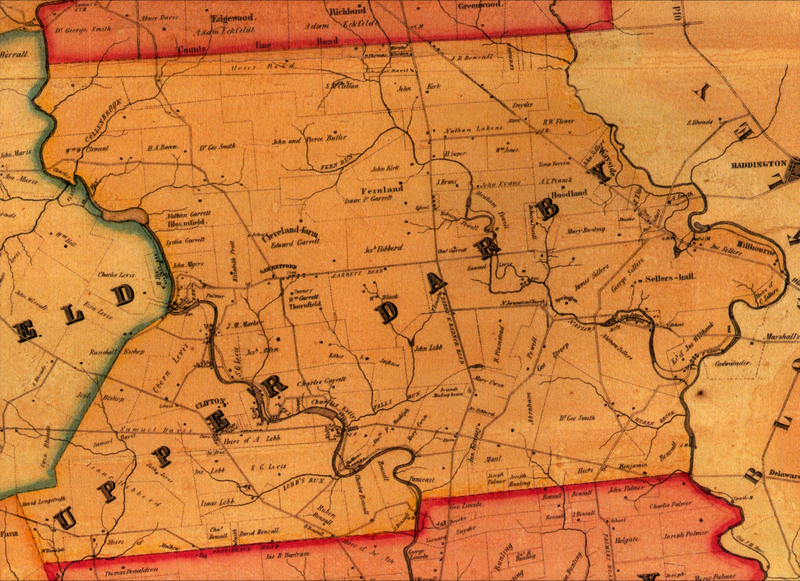 1882 Map of part of Upper Darby Twp. 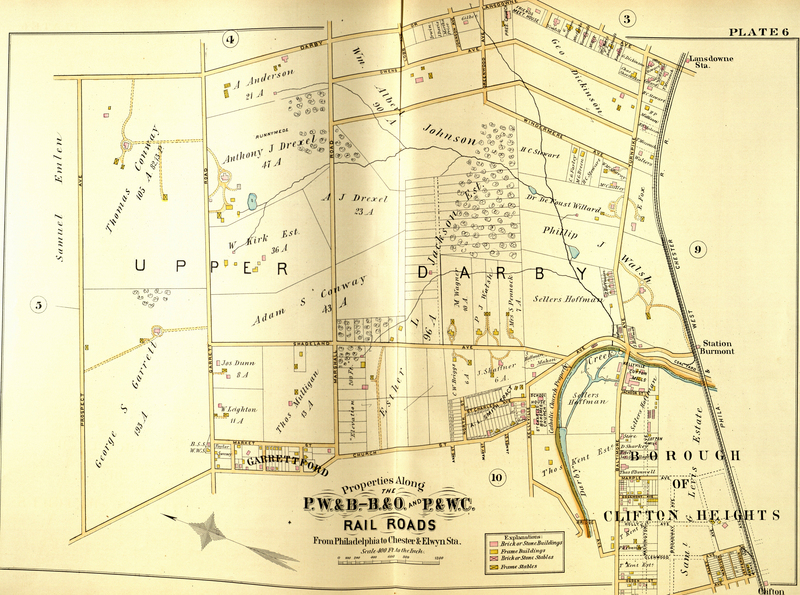 Railroad Property Atlas 1889 Upper Darby Twp. 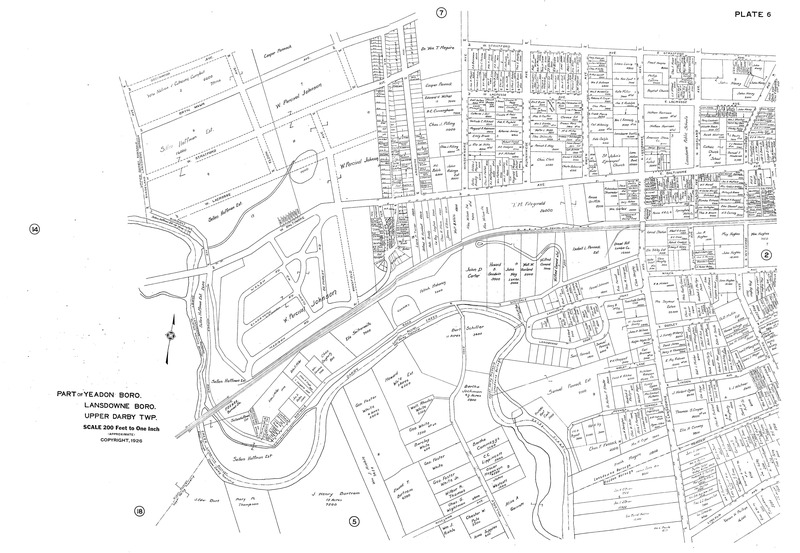 and Clifton Hghts. 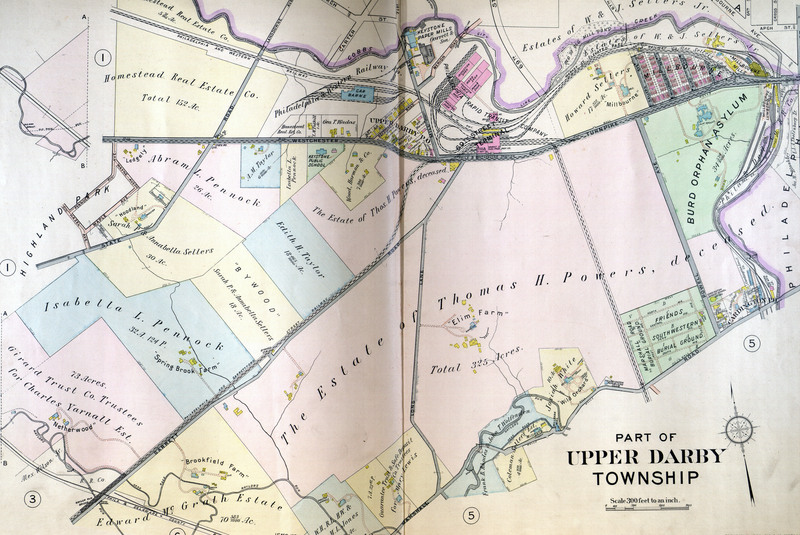 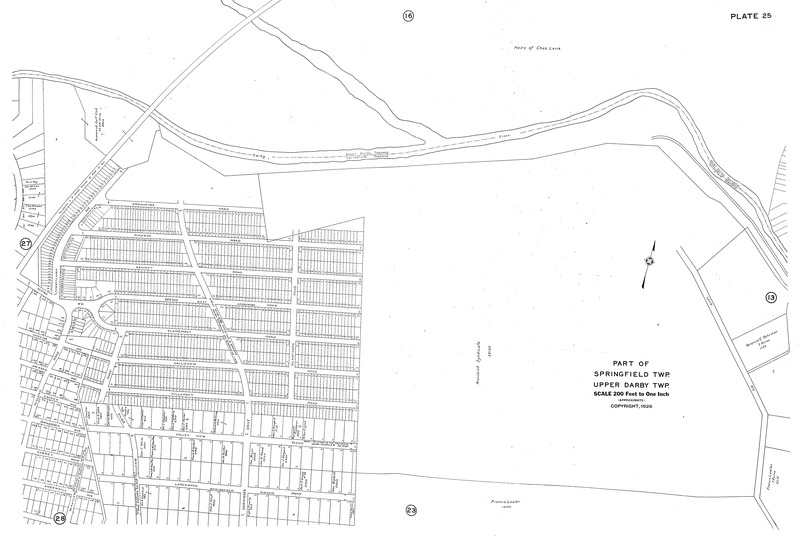 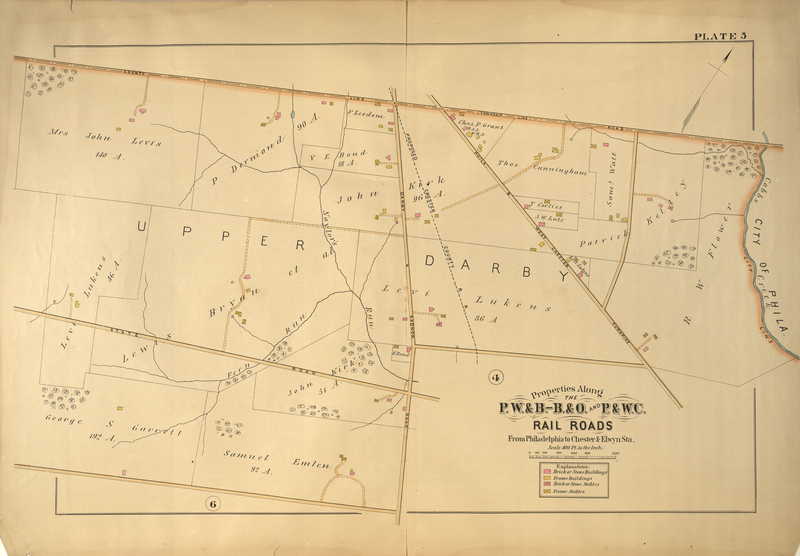 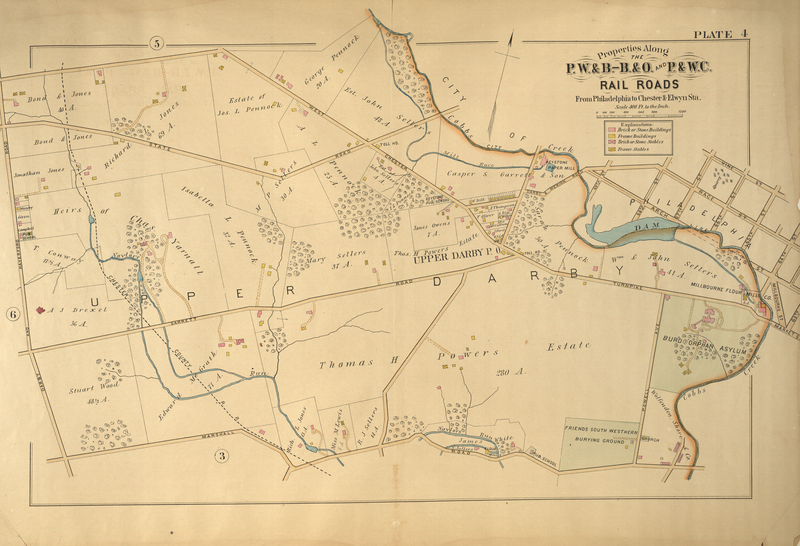 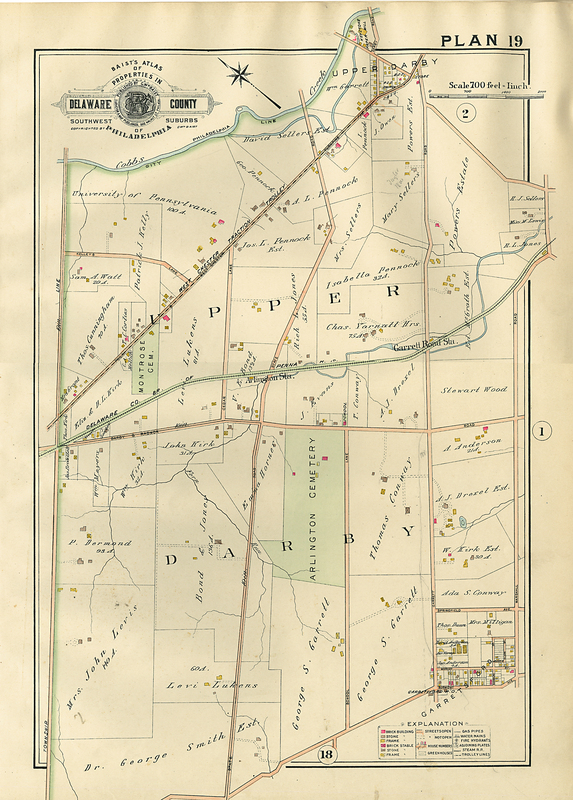 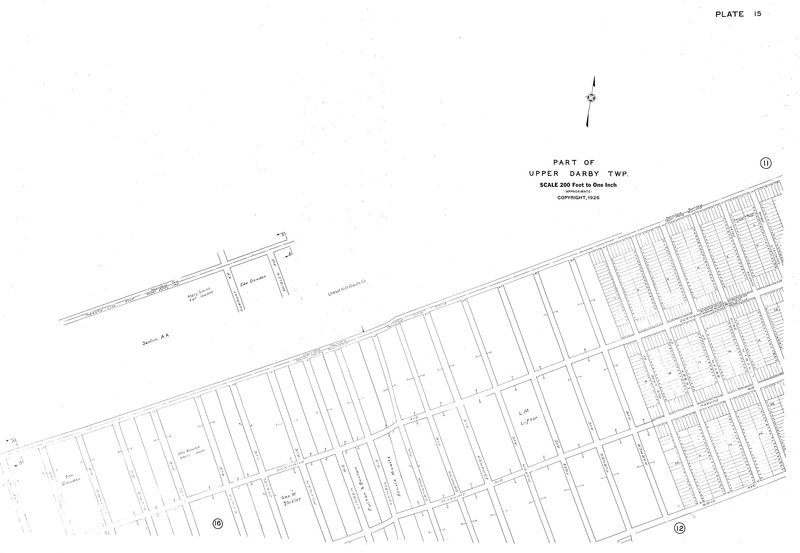 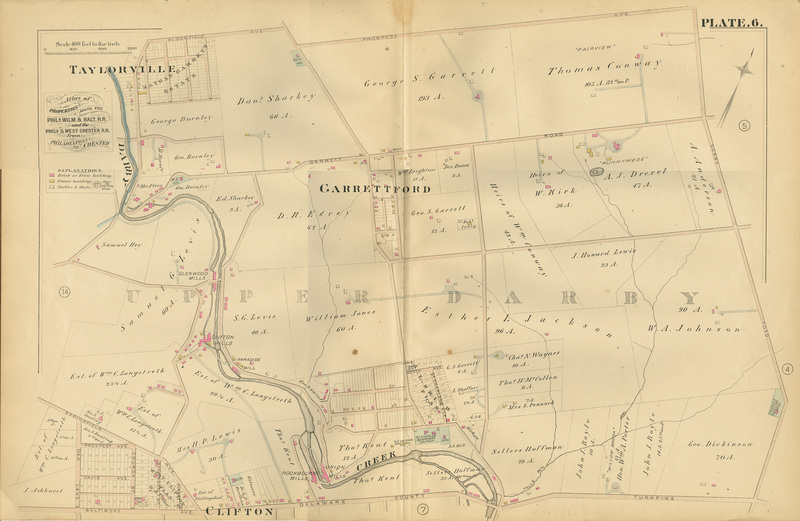 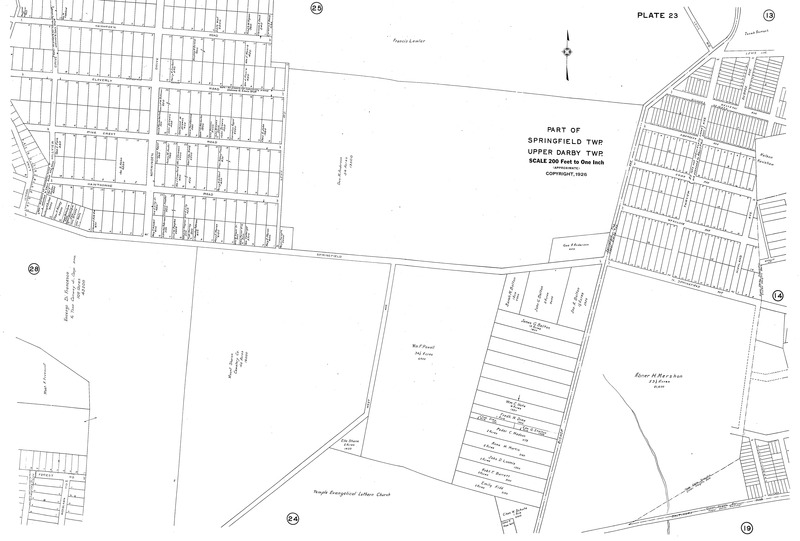 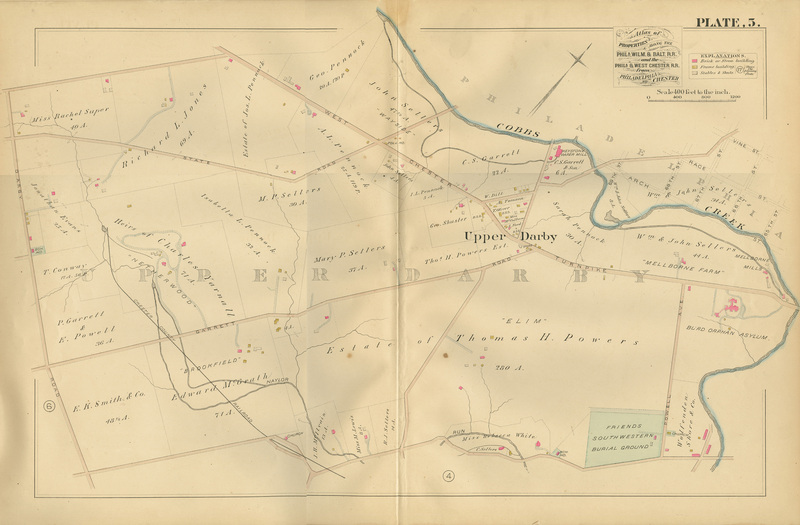 Railroad Property Atlas 1889 Part of Upper Darby Twp. 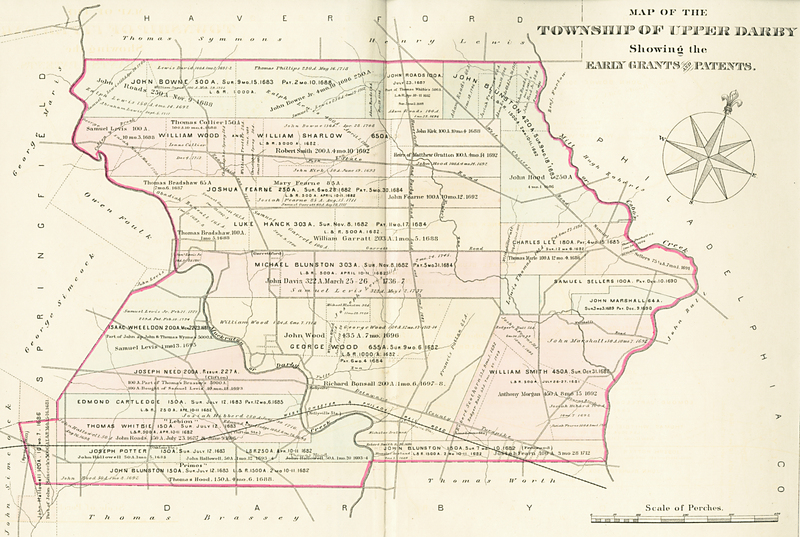 Springfield Twp. 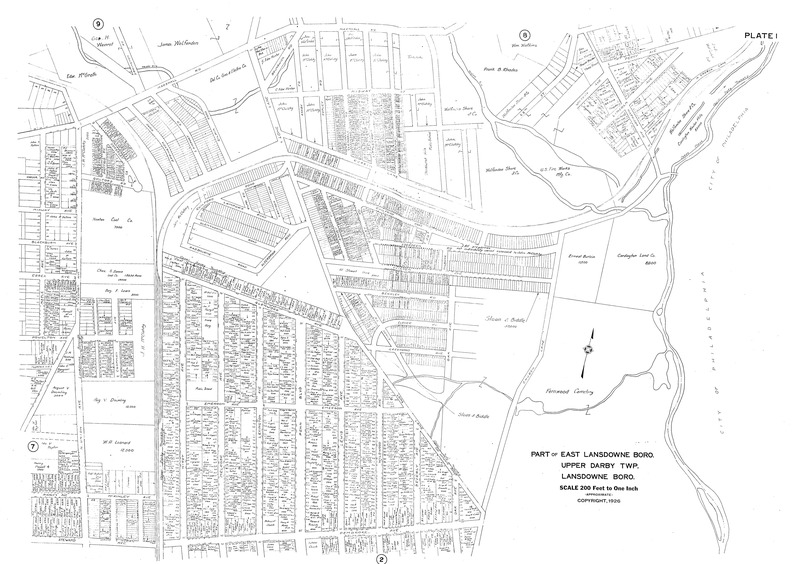 and Clifton Hghts. 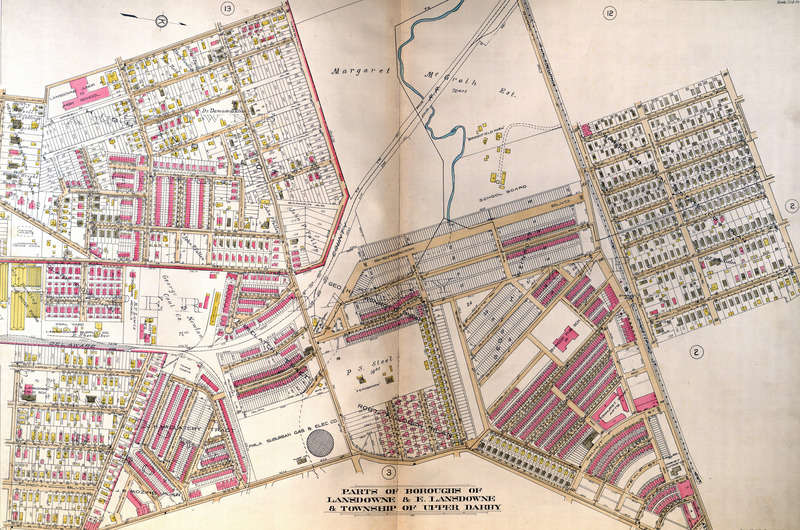 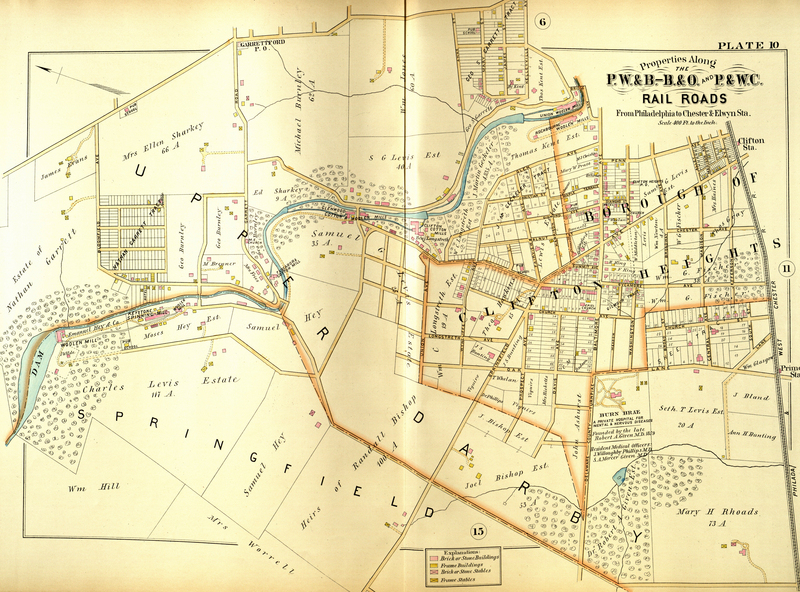 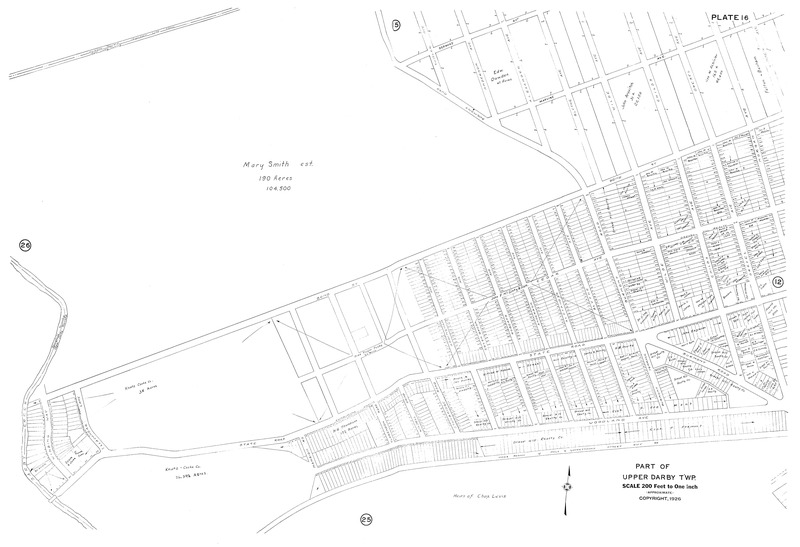 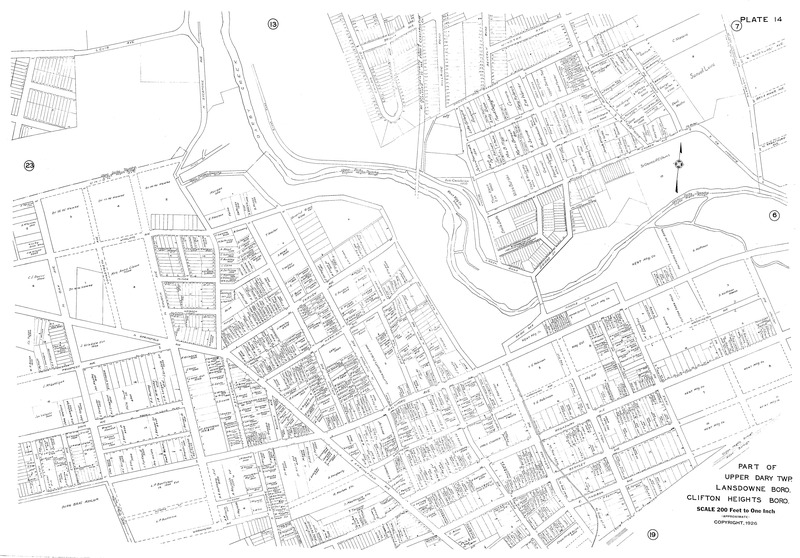 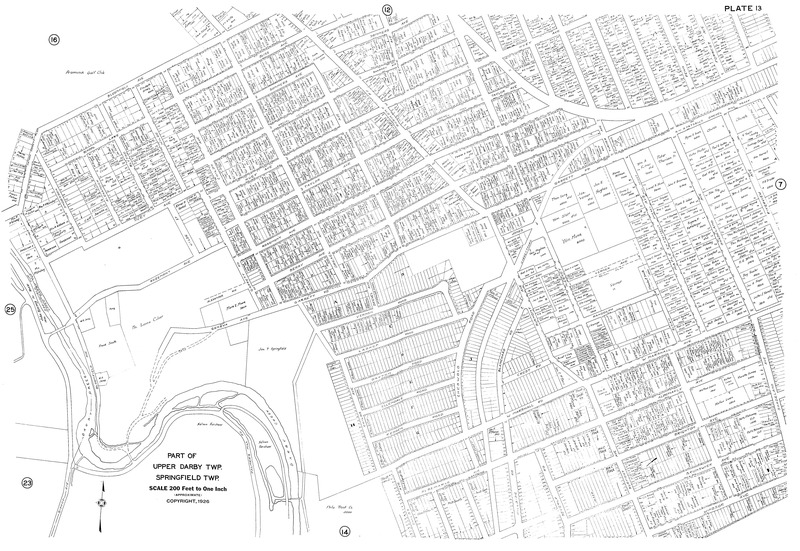 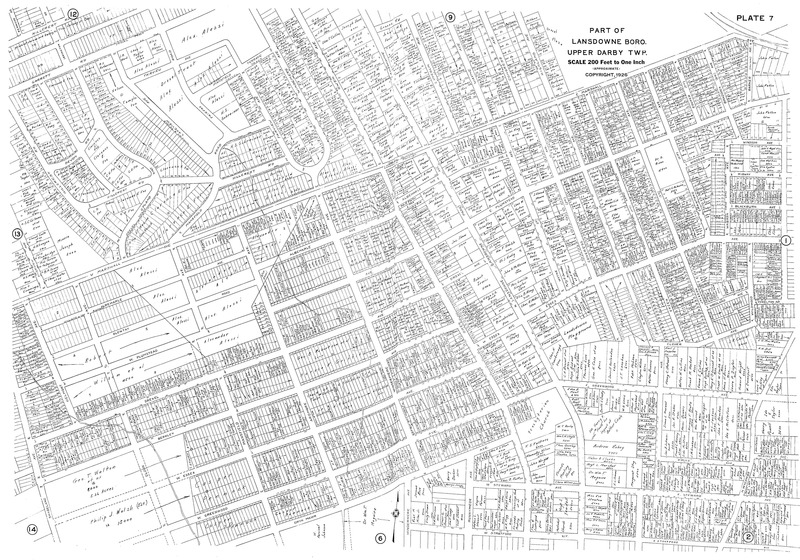 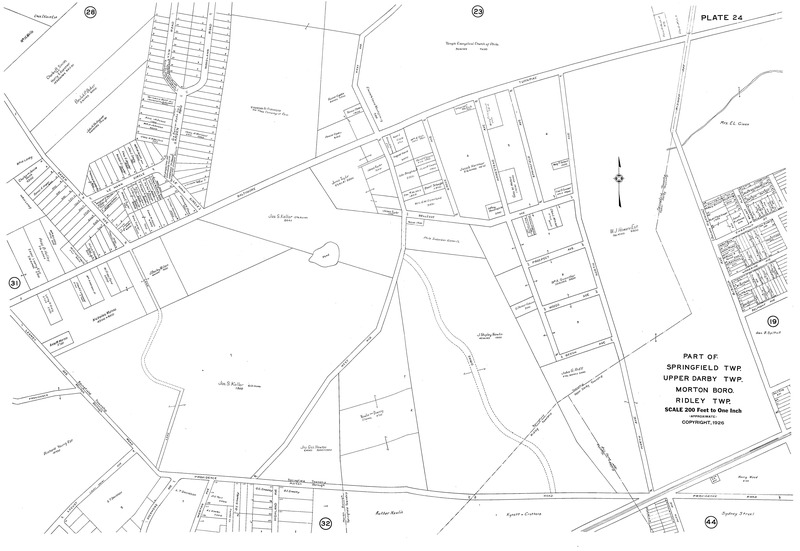 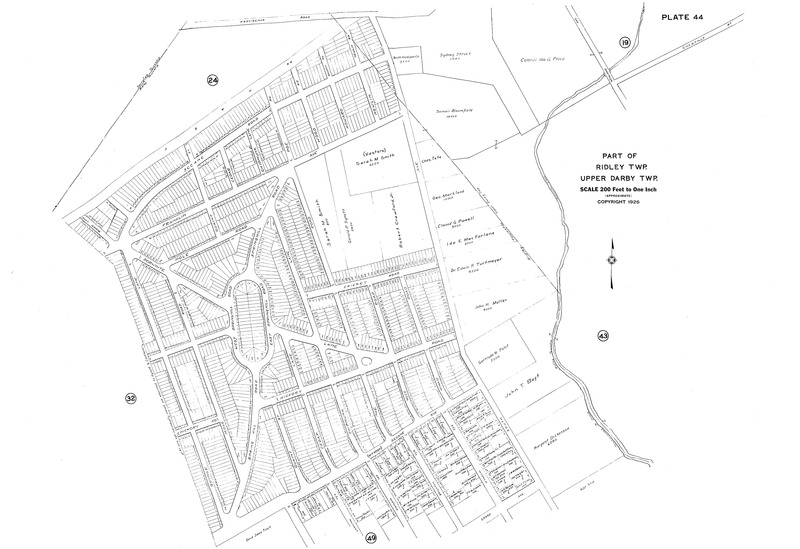 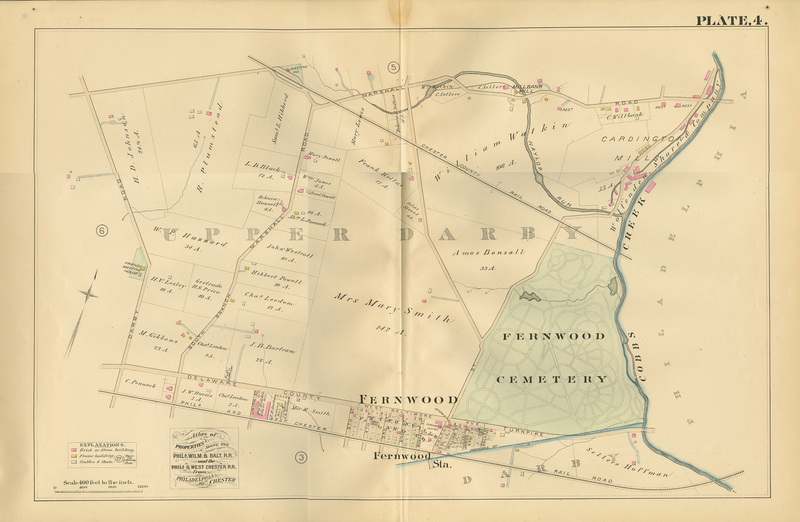 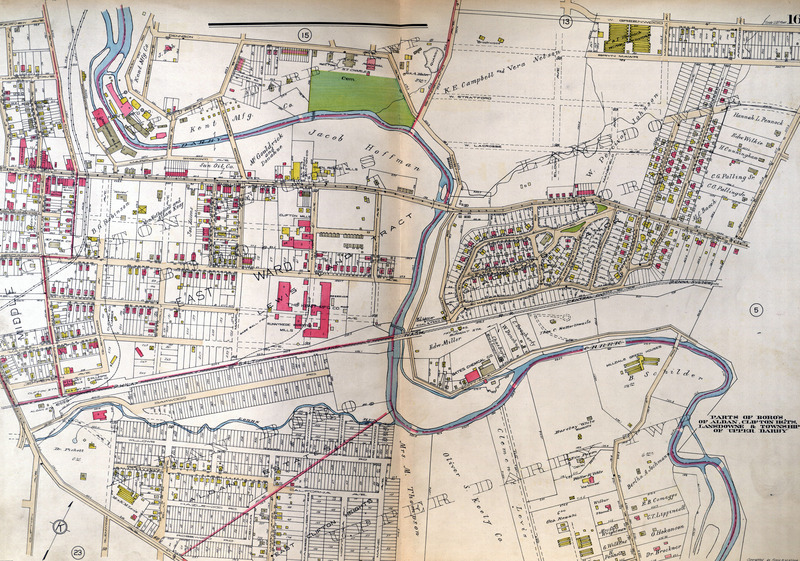 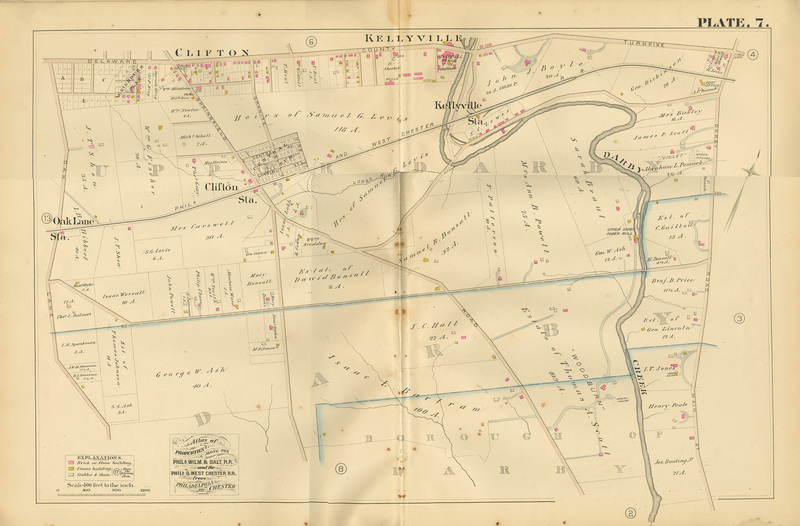 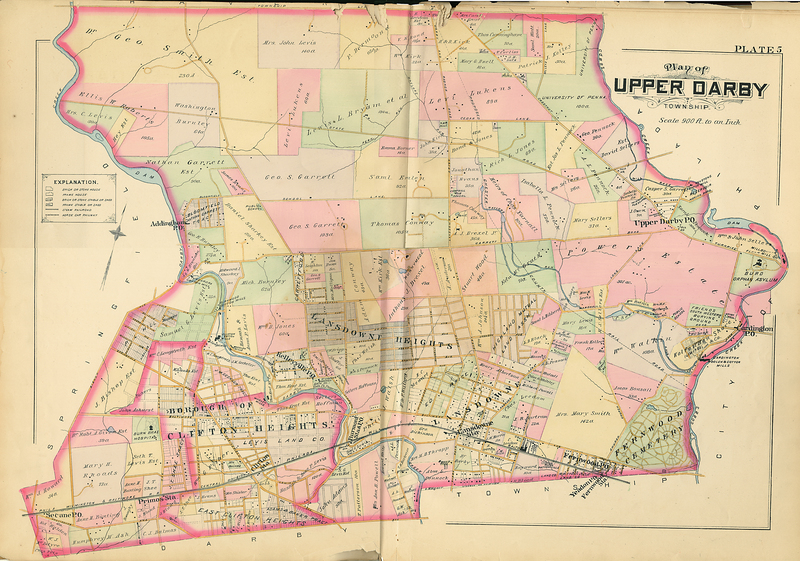 Railroad property Atlas 1889 Part of Upper Darby, Springfield Twps. 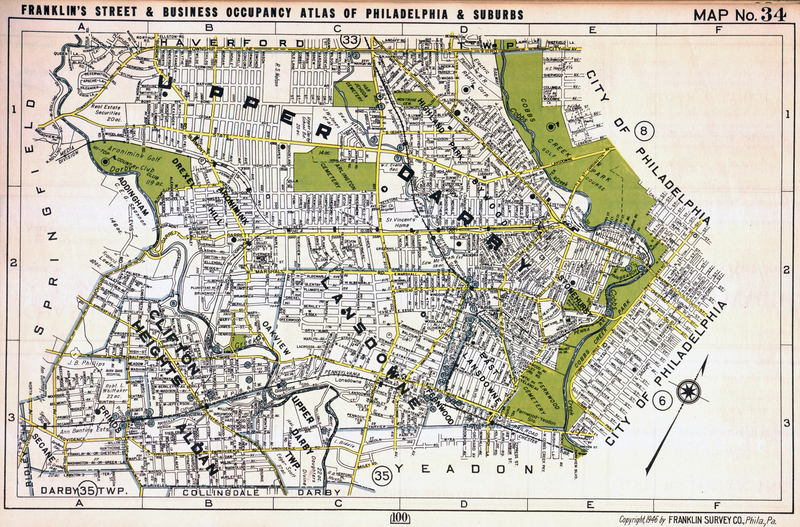 and Clifton Hghts. 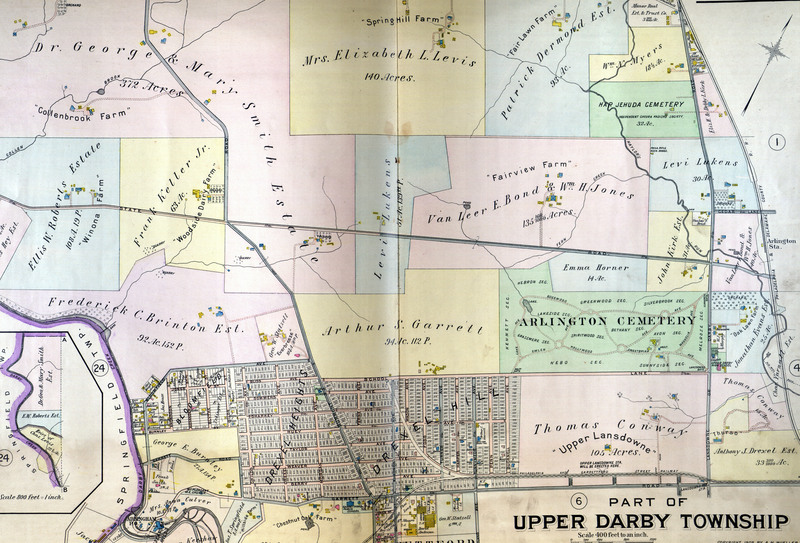 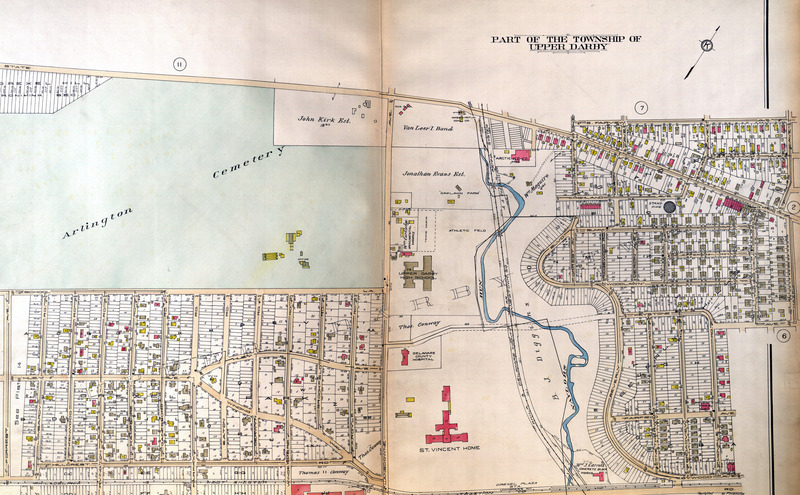 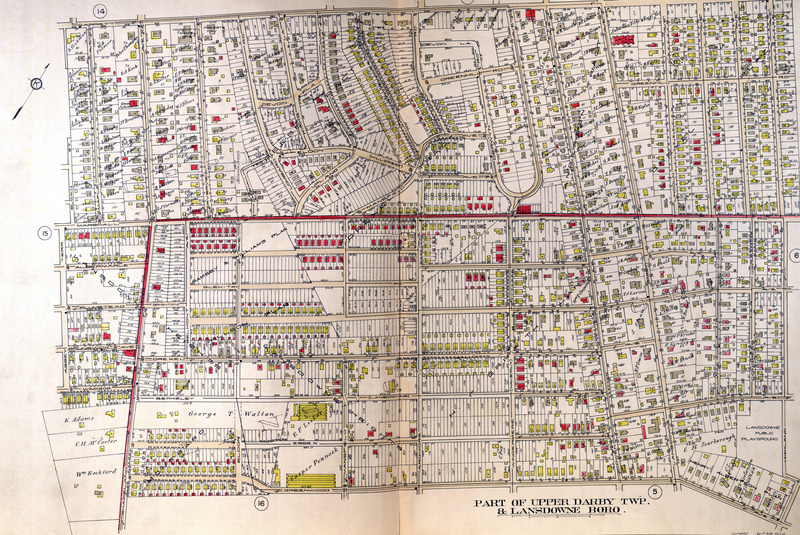 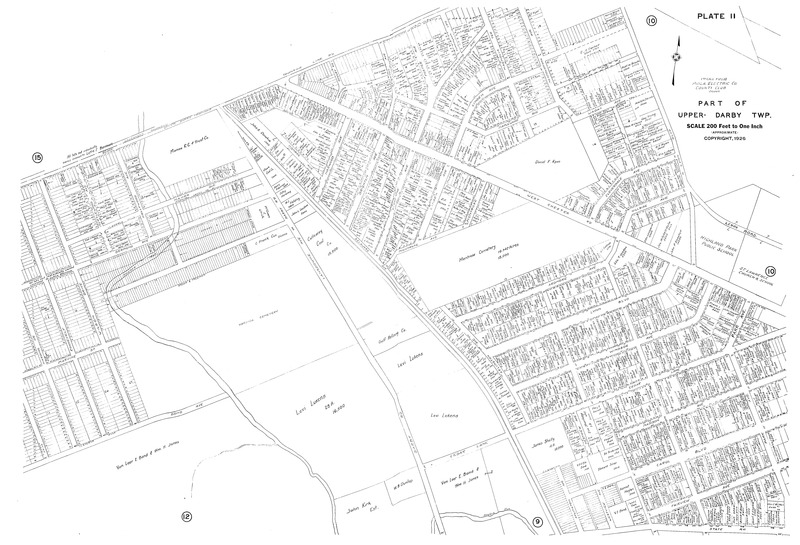 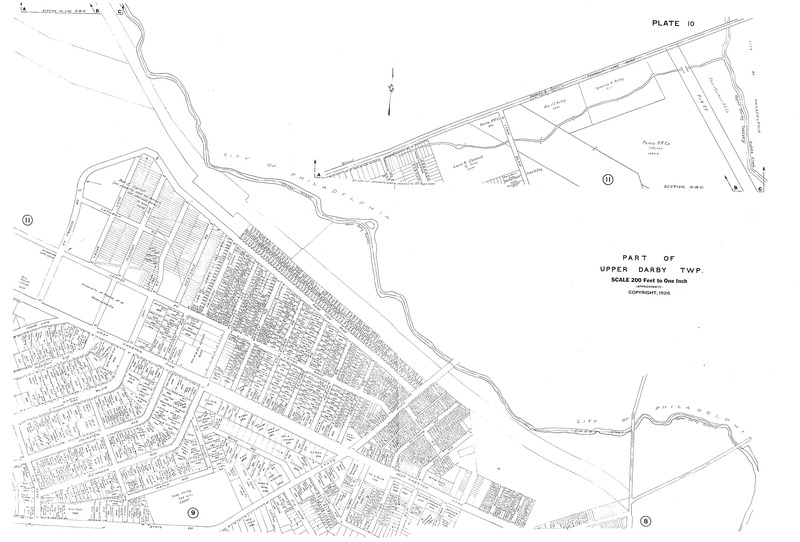 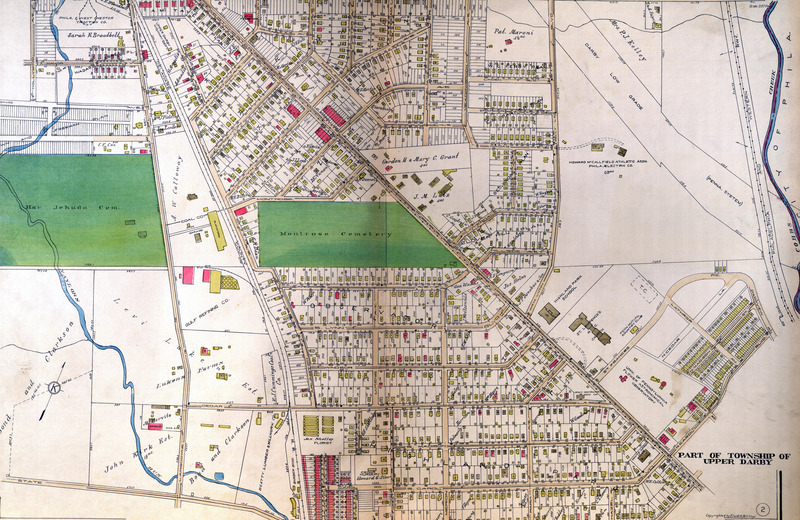 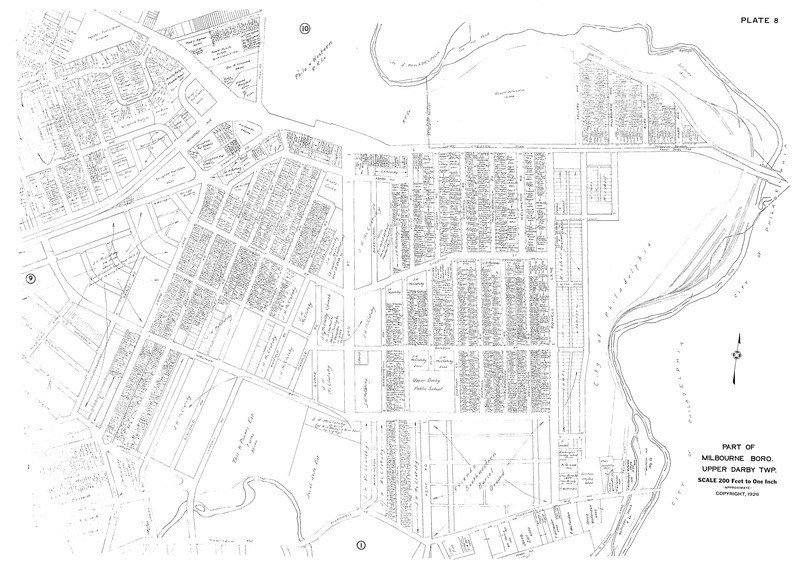 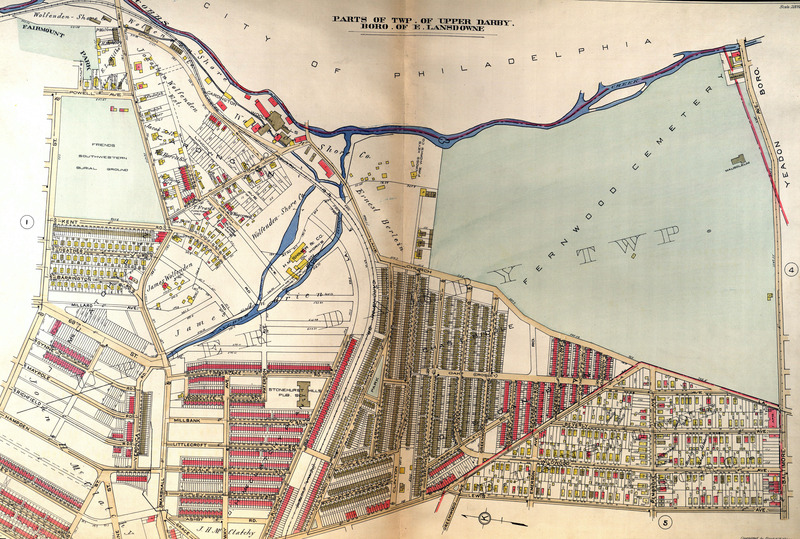 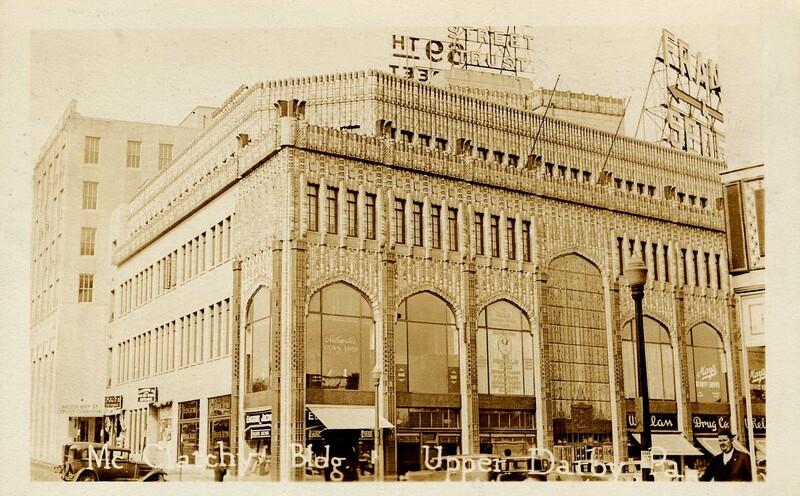 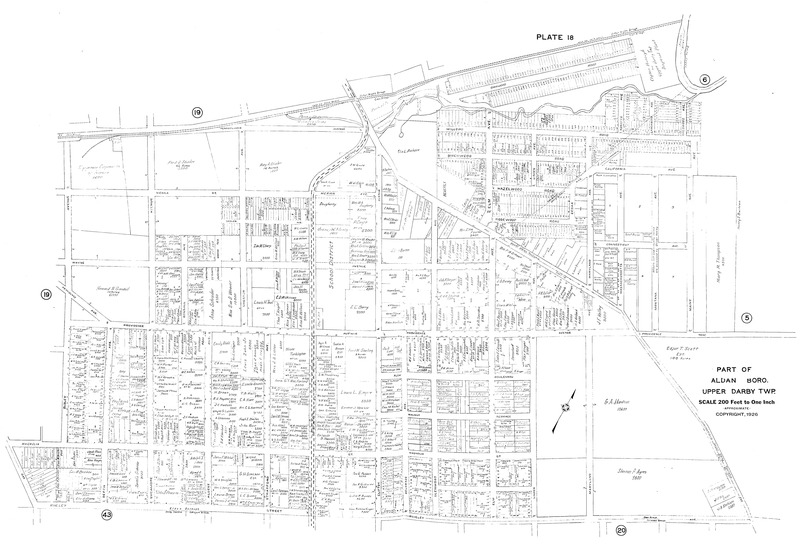 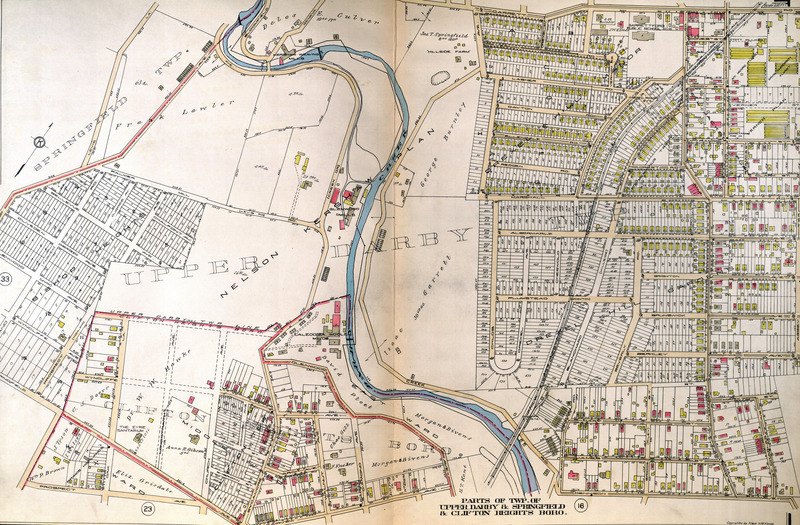 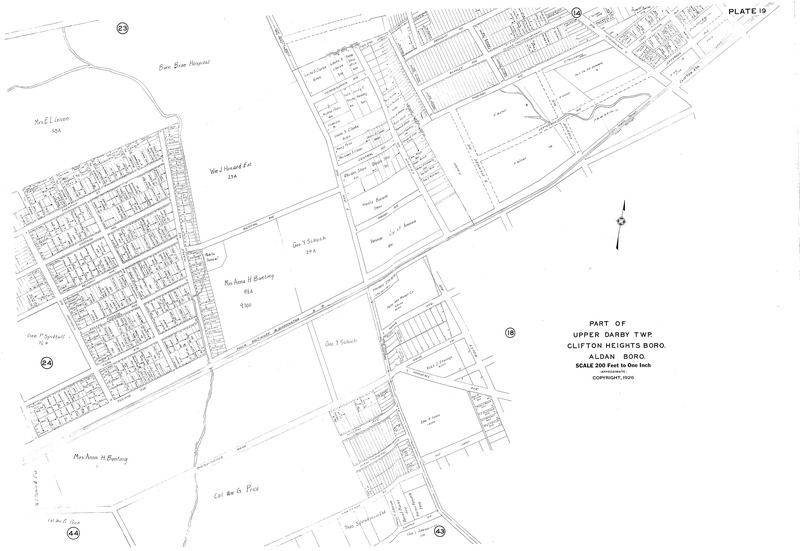 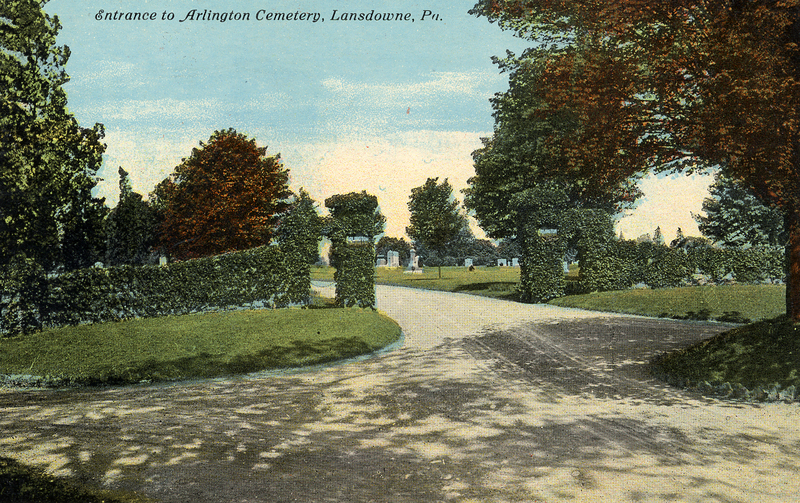 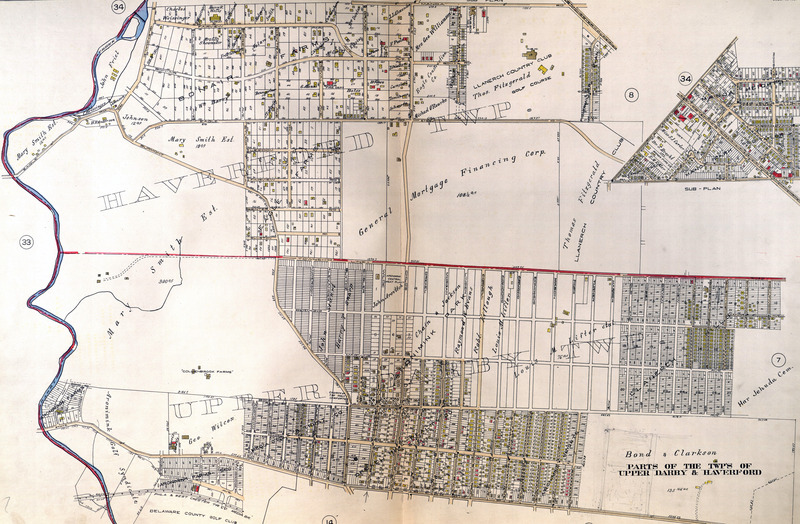 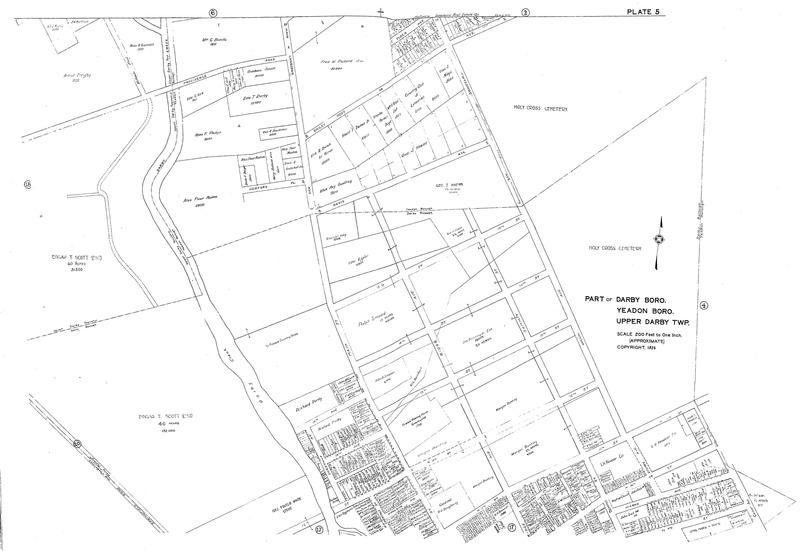 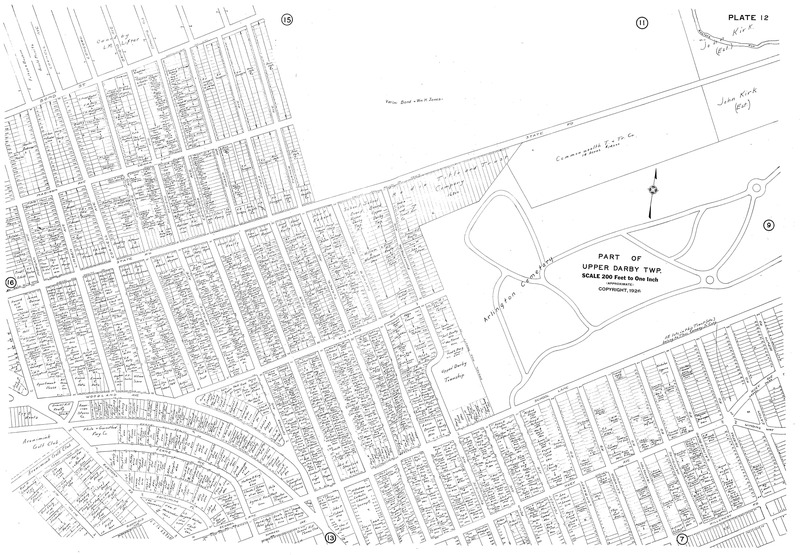 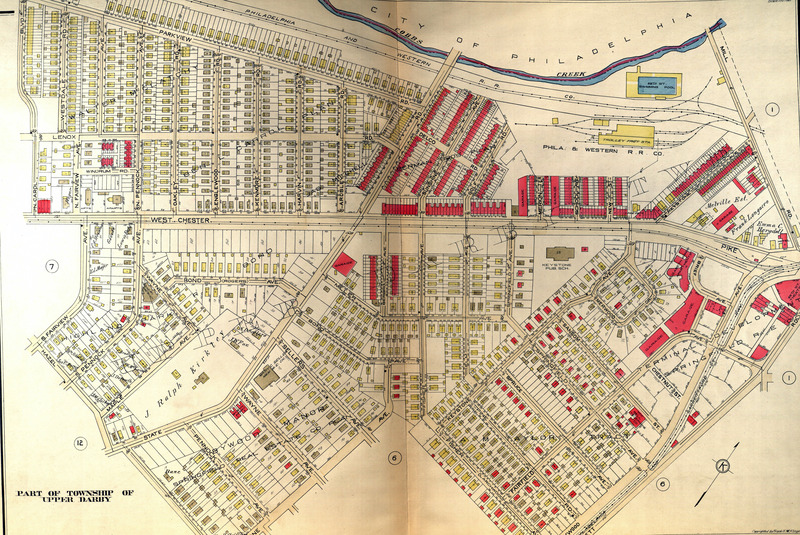 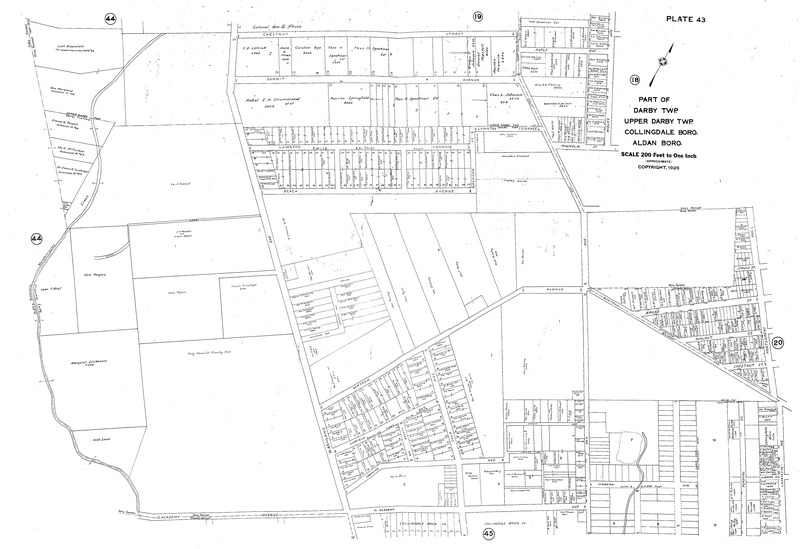 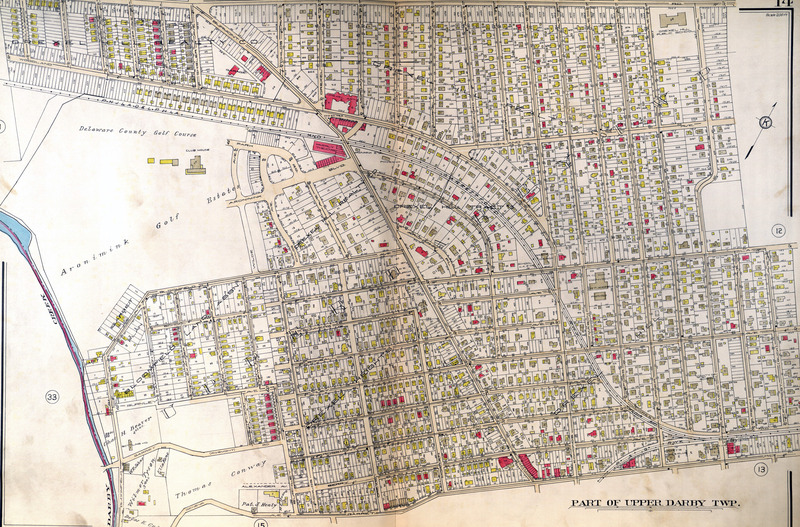 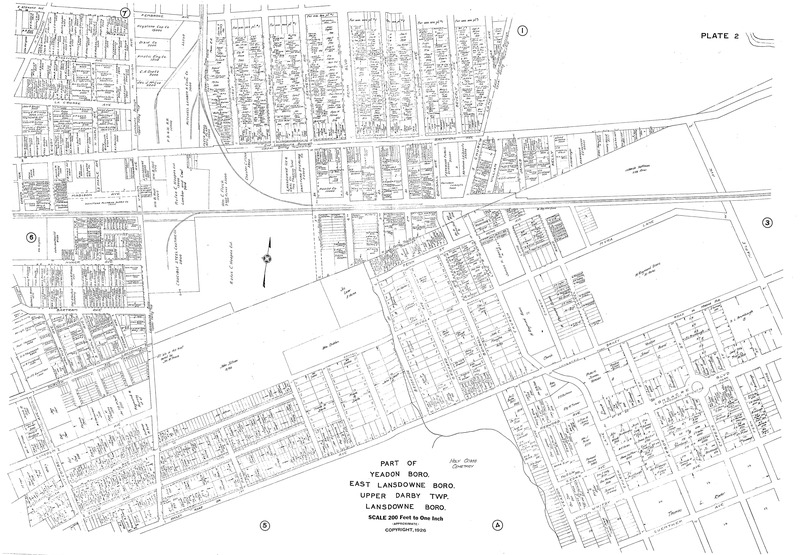 1902 Atlas part of Upper Darby Twp.